Get it on vinyl! As with most LP releases these days, this one will only be in print for a limited time... 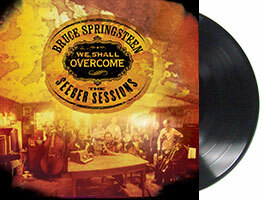 Contains all 13 album tracks on a two-record set, pressed on thick 180 gram vinyl!